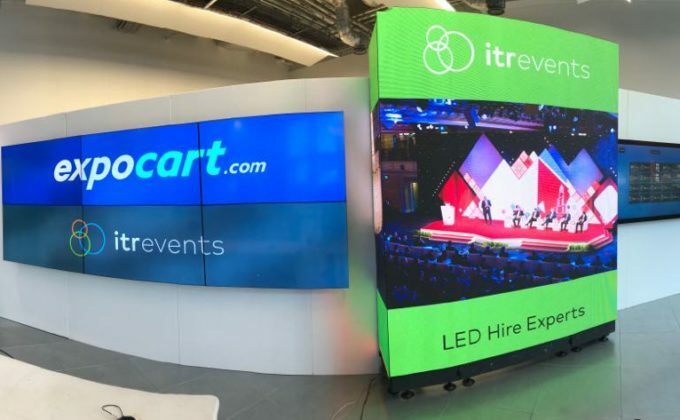 ITR have been working in partnership with Expocart for just over two years, offering a range of event technology products in line with Expocarts needs. 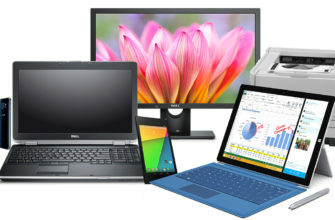 Expocart are an innovative and growing company who work with a carefully crafted network of suppliers to be able to offer everything that the an event organiser could need. 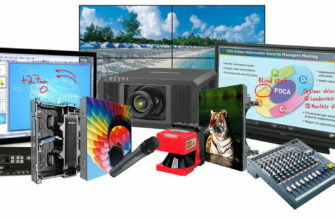 ITR is one of the IT/AV suppliers that Expocart use to offer a wide range of event technology equipment. 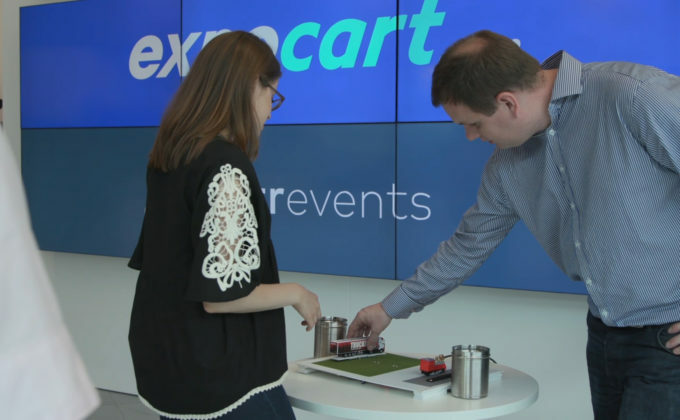 Recently, Expocart invited ITR to London to set up a demonstration to assist with staff training on the products offered by Expocart and to see some new solutions that ITR are able to offer. A team from ITR travelled to London the day before the event to set up in the event space at the Press Centre, Here East, and the home of Expocart. The venue, managed by Plexal, is a fantastic innovation space that encourages fledgling businesses to network and develop their business models within a space that harnesses innovation and supports creativity. 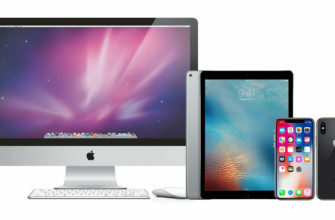 The event space used by ITR for the demonstration day included a range of technology available as solutions either in conjunction with each other or as stand alone products. Centre stage in the demo was an LED wall showing 90 degree corners, with a touch screen to the right and a 3 x 3 video wall to the right. 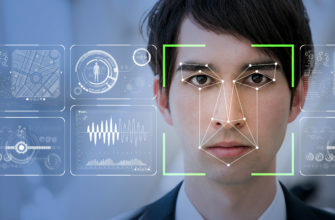 The video wall included three different ways to launch content, demonstrating how interactivity can be increased by encouraging visitors to carry out a task. In this case delegates were encouraged to place their hands in canisters of water, place a toy lorry in a parking space or put a toy train on a track to complete a circuit and fire the command to the video wall, triggering the video to change and the visitor to be engaged in the content being displayed. 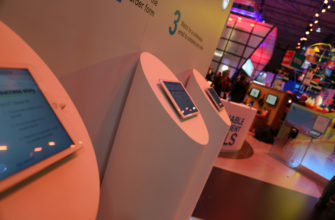 QtApps was used at the event, and is an app offered by ITR to encourage interactivity on stands was loaded onto the touch screen with a number of different elements, including a image gallery, timeline and games. Each QtApp can be branded to specific events. Keeping with the theme of interactivity, ITR took two Oculus Rift VR headsets and pitched delegates against each other in games of air hockey and pool. The fully encapsulated headsets allow participants to talk to each other and compete in a virtual room, although the software can also be used for virtual demonstrations, exhibitions and tours to name but a few. The racing simulator gave another option for VR and proved to be very popular among the delegates.